Photo of the day: 121212 CONCERT, WHERE IS THE HELP NOW? Photo of the day: 121212 WHERE IS THE HELP NOW? – One year ago today there was a monumental concert effort to help the victims of our hurricane Sandy. While a valiant effort it was, there are still today thousands of people without homes in New York and New Jersey, miles and miles of seashore destroyed. 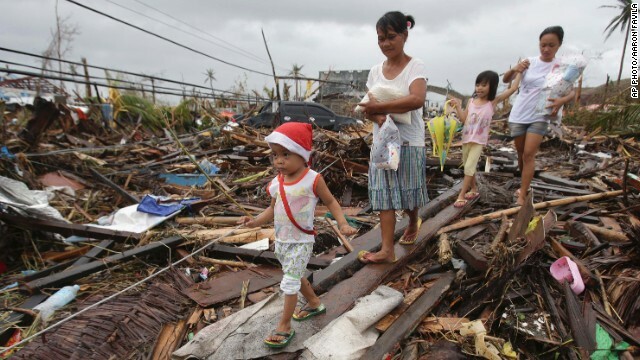 One year later, there are thousands of people suffering in the Philippines from Super Typhoon Haiyan. The destruction was catastrophic. Storm clouds covered the entire Philippines, stretching 1,120 miles — equal to a distance between Florida and Canada. The deadly wind field, or tropical storm force winds, covered an area the size of Montana or Germany. Winds gusted an unequaled 195 to 235 mph! Over 10,000 are dead, most of the poor population is homeless. 80% of the structures are flattened. 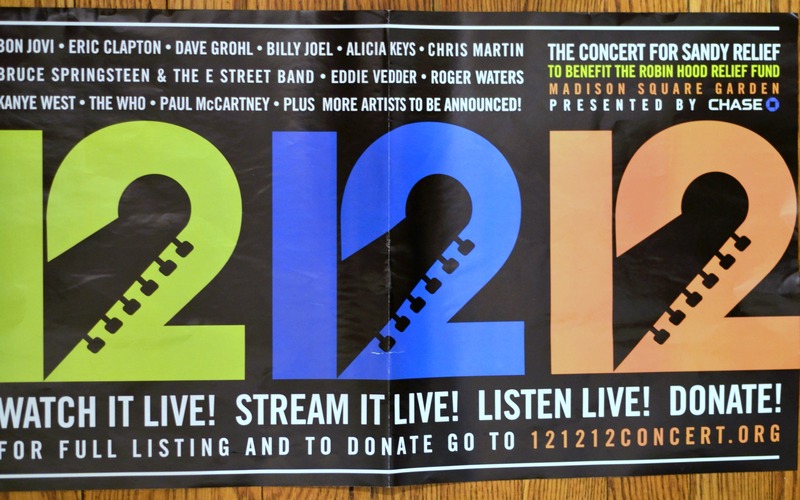 One year later: Where is the 121213 concert?